For the final blog post in our Light Nights series, we head out of the centre of town and explore the bars, restaurants and pubs situated on the outskirts of Kendal. Head south out of Kendal on Milnthorpe Road and you will discover Romneys, a firm favourite with the locals. If you’re looking for somewhere to take the family on a summer’s evening, Romney’s play area will keep the kids entertained whilst you enjoy a refreshing drink. Tuesday is a great night to visit Romney’s this summer; buy two steaks and get a bottle of house wine for £1. 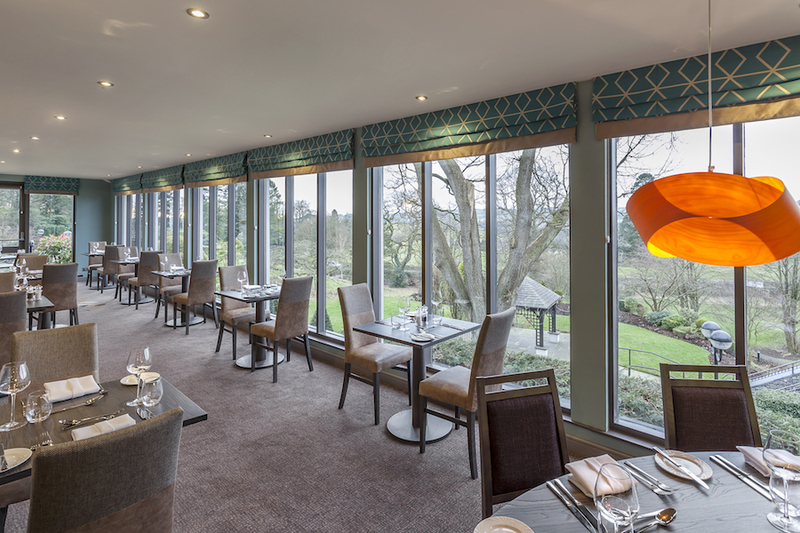 More than just a golf course, Carus Green on the outskirts of Kendal hosts a bright and airy Grill Restaurant and Sports Lounge open to non-members seven days a week. For sunny summer evenings, give the large balcony a try – overlooking the 18th hole. Another of Kendal’s great sporting destinations, Mintbridge will be serving up refreshing drinks and evening entertainment this summer. Mintbridge is home to Kendal Rugby Club but it also offers an exciting series of summer events including wine tasting evenings, regular jazz concerts and even a summer ball! The Rifleman’s Arms can be found on Greenside, a hill rising up above Kendal town centre. With it’s quaint location opposite the village green, this traditional public house is popular with the local community. If you’re looking for evening entertainment, the regular Folk nights are worth checking out. If you head north out of Kendal towards the Lake District you will reach The Gateway Inn, a dog and child friendly pub with a large outside terrace – perfect for the warm summer evenings. The Castle Green Hotel is also worth a special trip with two evening establishments on offer; Alexanders for relaxed drinks and informal bar meals alongside the Greenhouse Restaurant with views over the hotel’s stunning gardens.